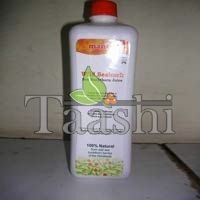 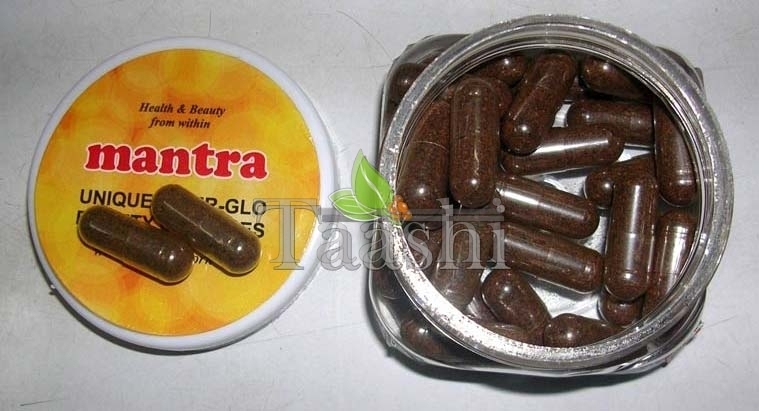 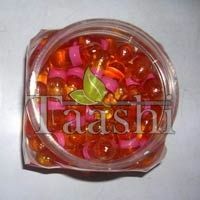 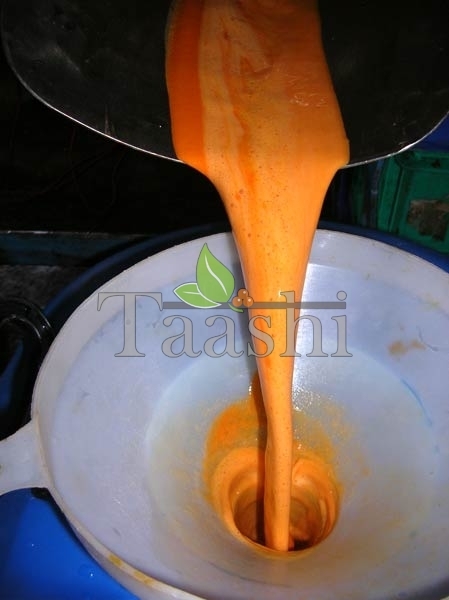 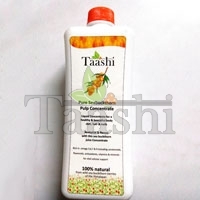 Set up in Faridabad (Haryana), Biosash offers a wide range of Seabuckthorn products including Seabuckthorn Pulp, Seabuckthorn Oil Capsules, Seabuckthorn Jam, Seabuckthorn Concentrate, Seabuckthorn Juice and Seabuckthorn Powder Capsules. 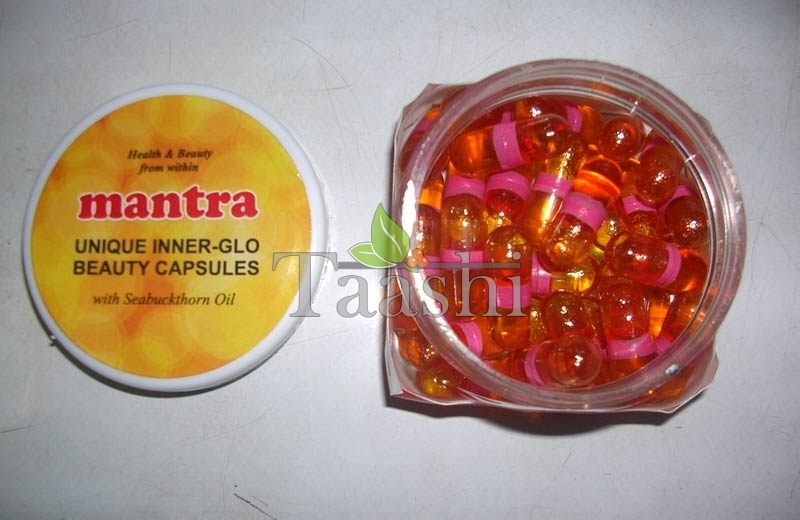 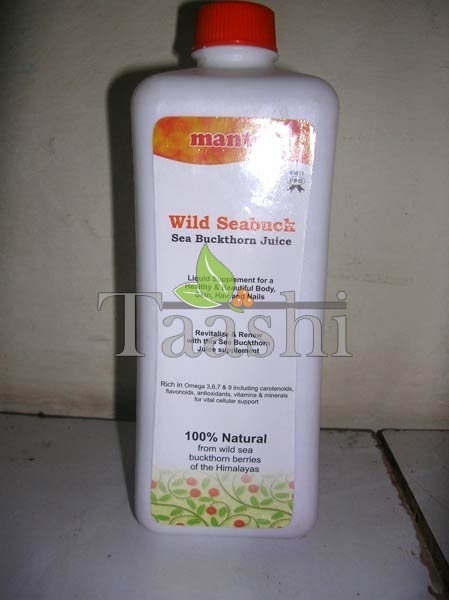 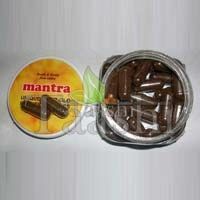 The company is a well-known Manufacturer, Exporter and Supplier of Seabuckthorn products. 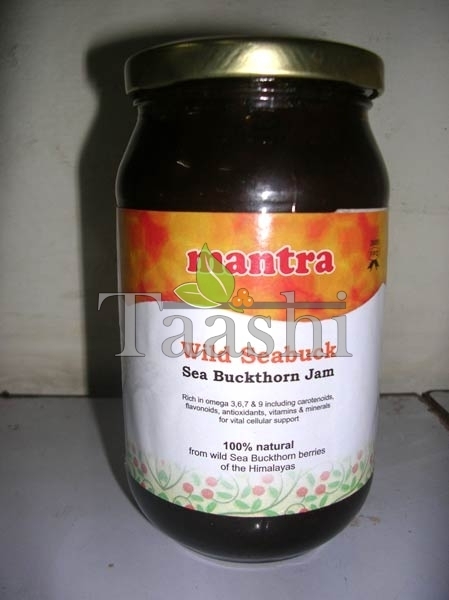 Our products are made from wild sea buckthorn berries which grown in the Indian Himalayas. 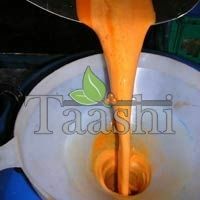 The company deals with local harvesters following transparent trade agreements and practices. 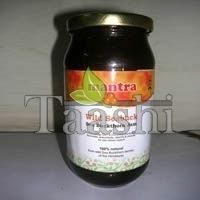 We make sure that everyone lives a healthy lifestyle by providing premium quality goods.